How far will you go just to make your dream come true? What will you do if the only road to the promise land was plastered with rocks and thorns? 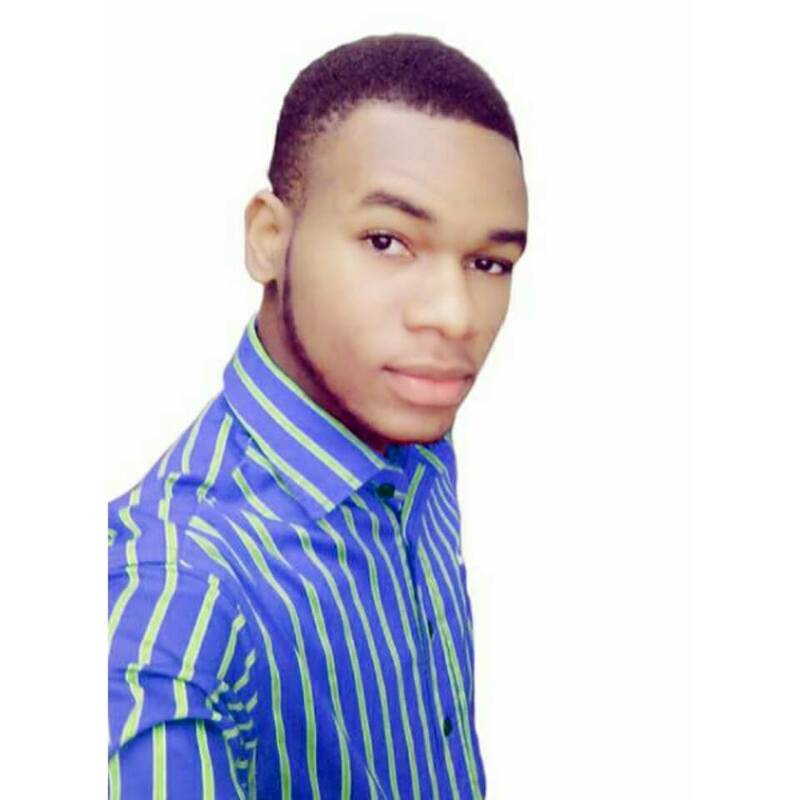 This is the story of Promise Excel a young Nigerian who went against all odd to make sure his dream to start a blog came true. His dream took him to a journey of self-discovery and a purpose driven life. Just as it is typical of every young school leaver in Nigeria, Promise Excel applied to study Medicine and surgery in the University through JAMB examination. Unfortunately, he was not admitted. He tried again for the second time and yet he was not given an admission. However, he did not let the momentary setback get to him. His determination to succeed in life with or without a university degree led him to a journey of self-discovery and awareness. In his search for a life that was completely unusual from the societal norm of go to school, get good grades, graduate and get a secure (white-collar) job, Excel discovered entrepreneurship. A topic that is barely discussed in school or at home. When he looked around to see if there was anywhere he could learn more about his new discovery, there was a handful of them in Nigeria. That inspired him to start a blog to teach other young Nigerians that life or education does not have to end in a job. There is something called entrepreneurship which most people are not talking about. Just recently, he celebrated his one year in blogging. He shared an inspiring story on his blog of how he turned his disappointment into a passion to help others. Get Charged To Take Charge: Never Again!